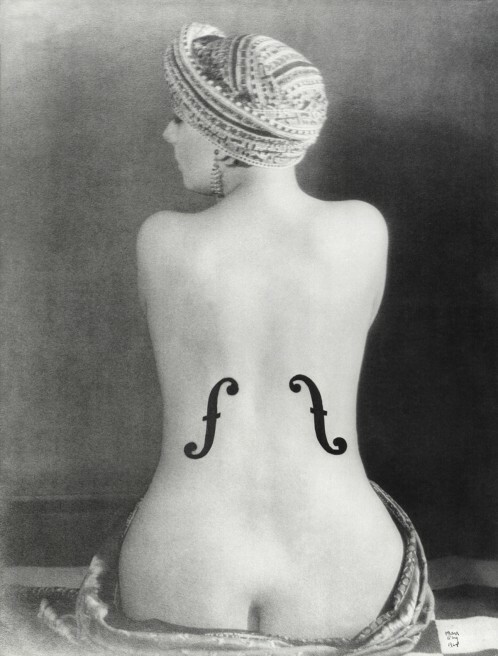 As part of our Key Piece series, we are having a close eye on Le Violon d’Ingres, an enigmatic photography by Man Ray. 1. The picture was taken in 1924 and shows Kiki de Montparnasse, an iconic muse of the Parisian art scene of the 1930s. 2. Man Ray painted the f-holes of a stringed instrument onto the photographic print. 3. It was first published in the revue Literature in June 1924. 4. Like many Dada pieces, it is a visual ambiguity. 5. It is inspired by the Grande Baigneuse from Jean-Auguste Dominique Ingres which represents a portraiture also focussing on the back. 6. The title refers to Ingres’s passion for violin and designatse as well a hobby practiced by somebody who masters another art. 7. The picture is a tension between objectification and appreciation of the female form. 8. The photography is exhibited at the Musée National d’Art Moderne of Paris. 9. 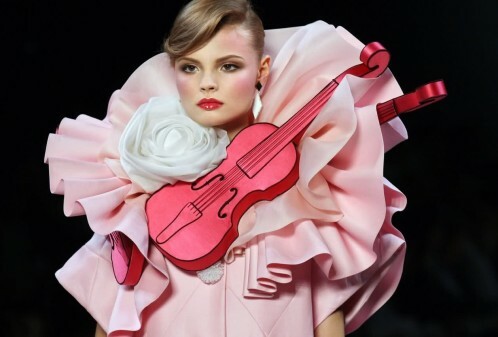 Photograph Joël-Peter Within paid tribute to the Violon d’Ingres with his Woman once a Bird in which a woman stand in the exact same posture but in which the f-holes have been replaced by scars. 10. 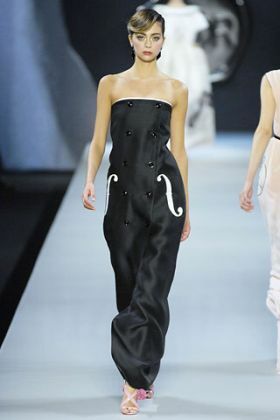 Le Violin d’Ingres was inspiration for the FW 2008 collection of fashion designer duo Viktor and Rolf.